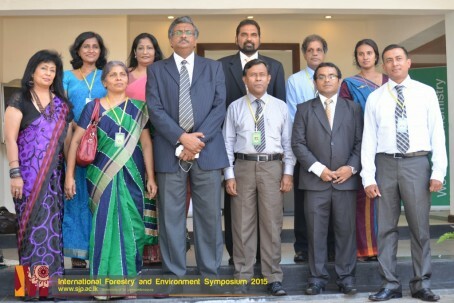 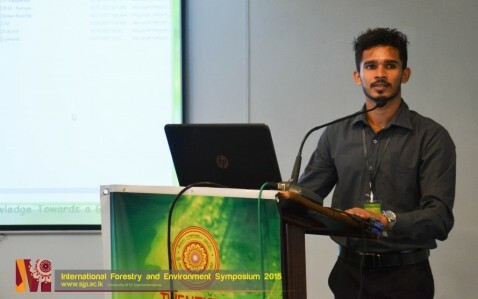 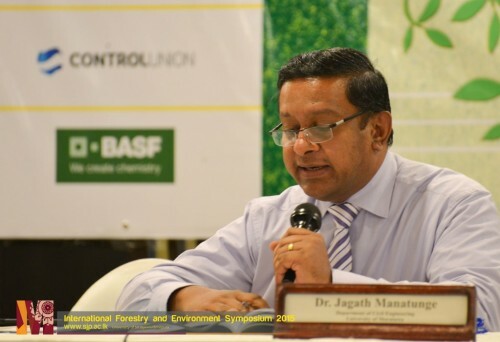 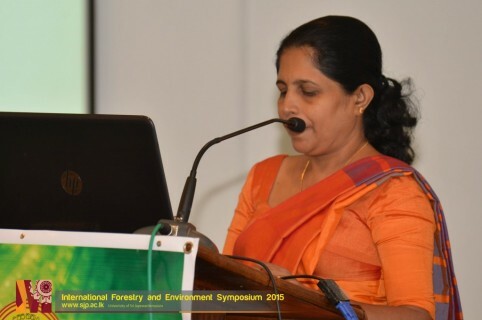 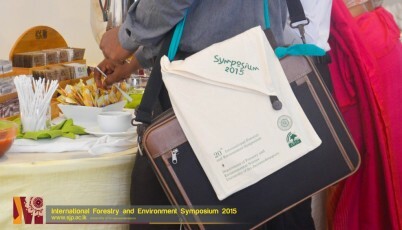 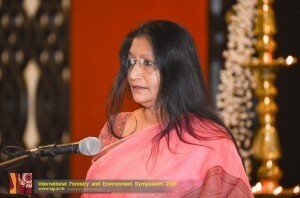 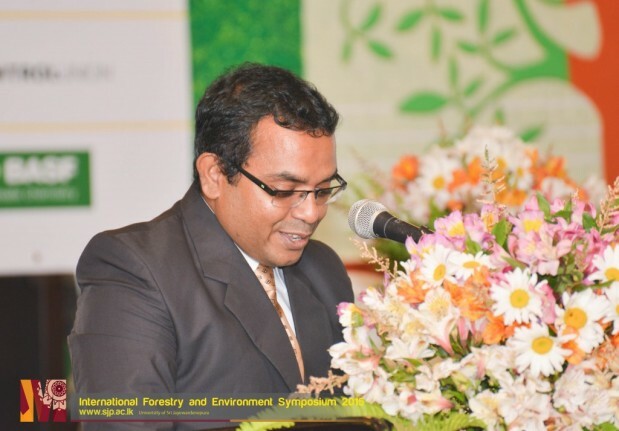 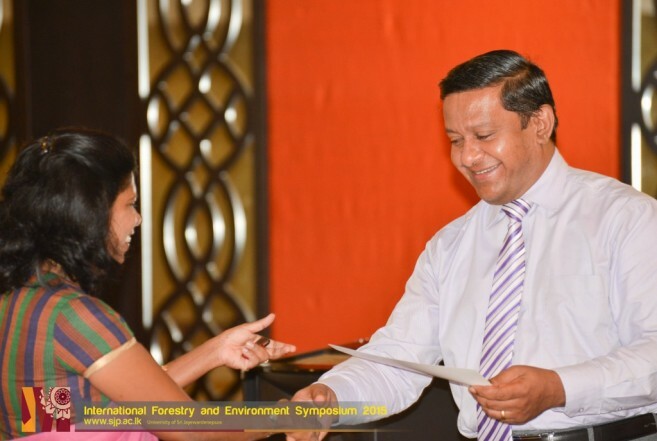 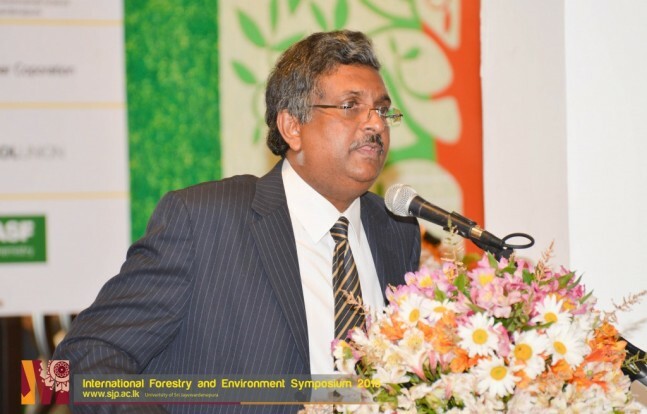 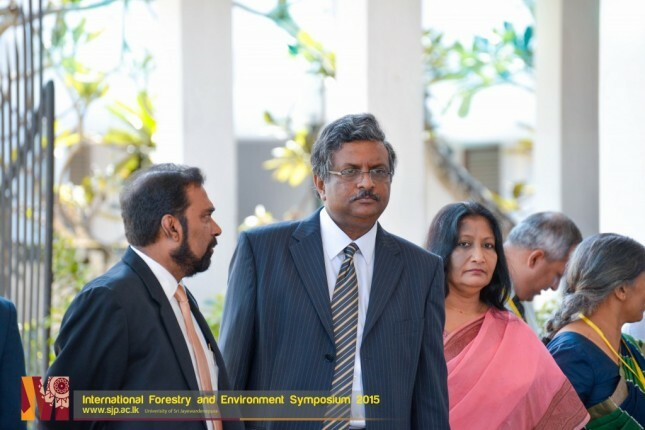 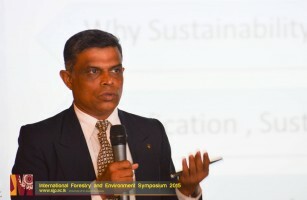 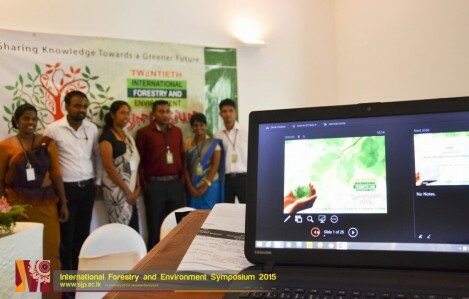 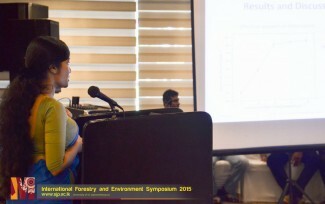 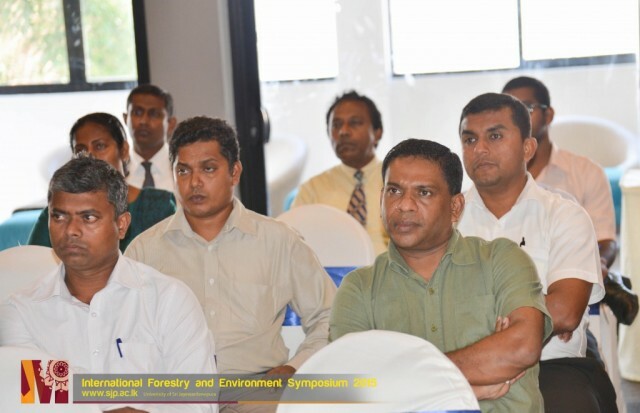 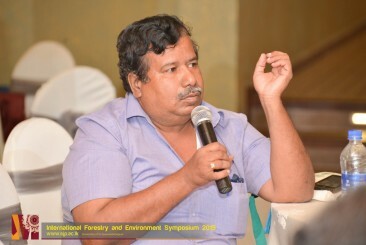 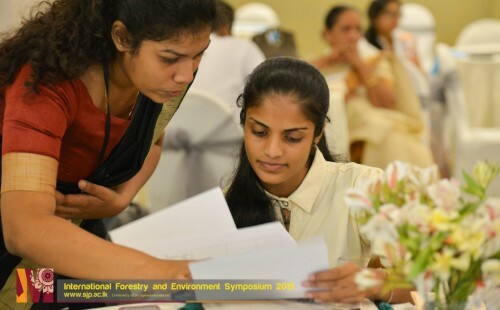 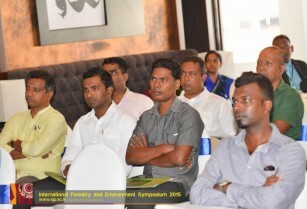 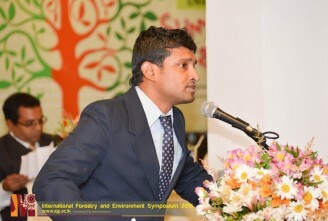 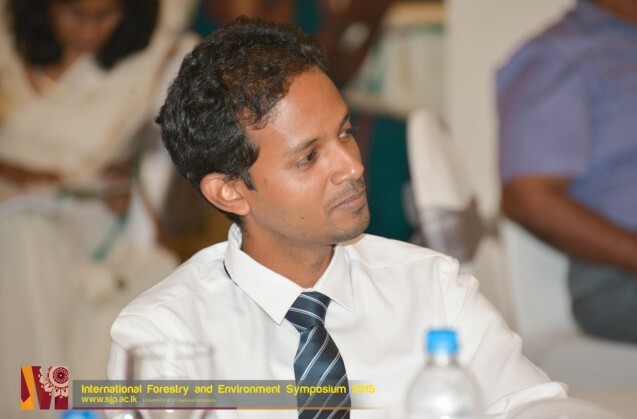 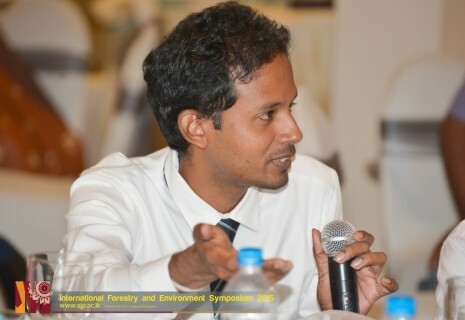 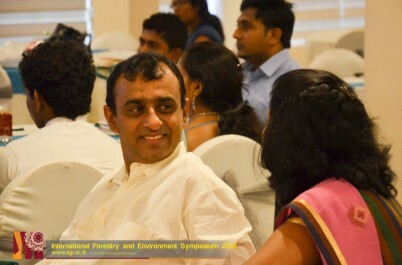 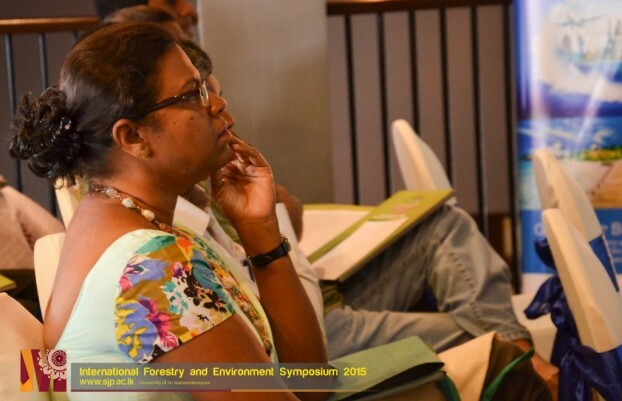 The International Forestry and Environment Symposium is one of the prime events organized by the Department of Forestry and Environmental Science, which inaugurated back in 1995. 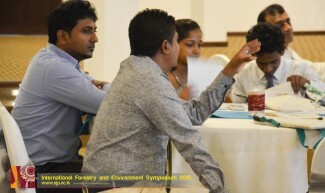 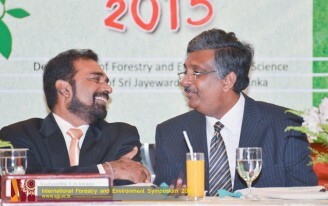 It helps to discuss the latest developments in the field of forestry and environment science. 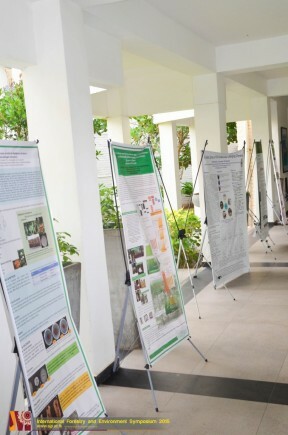 As it deals with research done by both veteran and juvenile researchers, the symposium gives a chance to look at many angles concerning this subject, as well as to provide future projects and research a guidance. 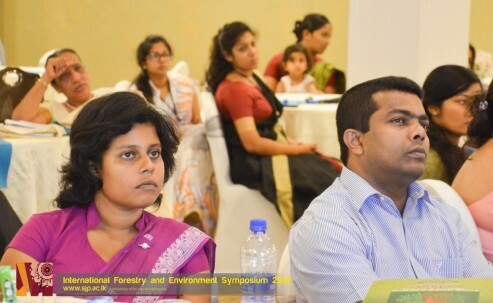 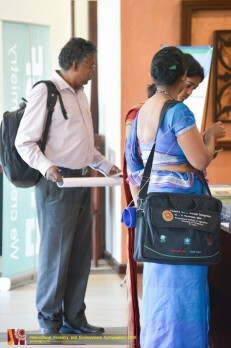 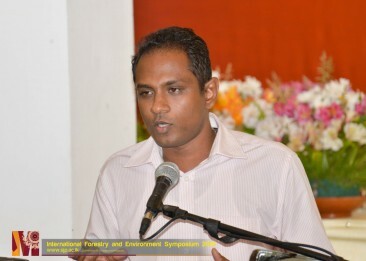 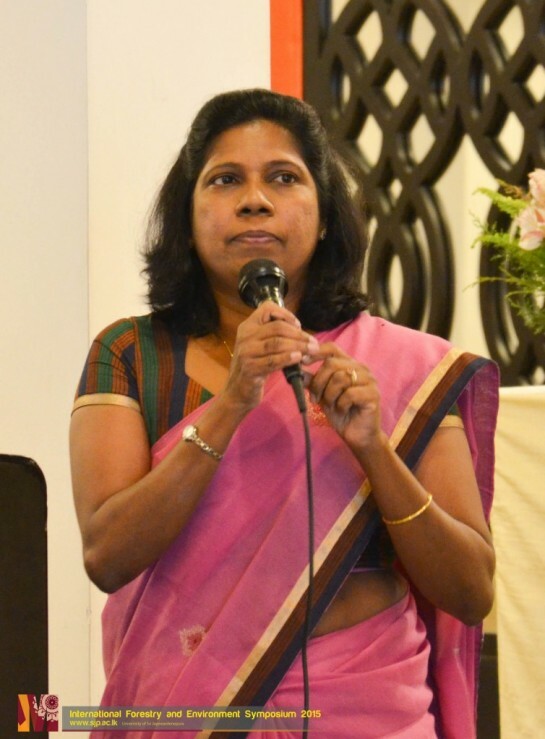 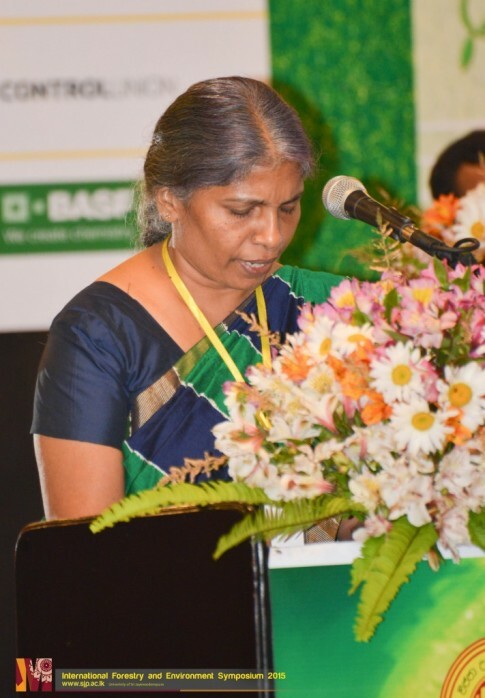 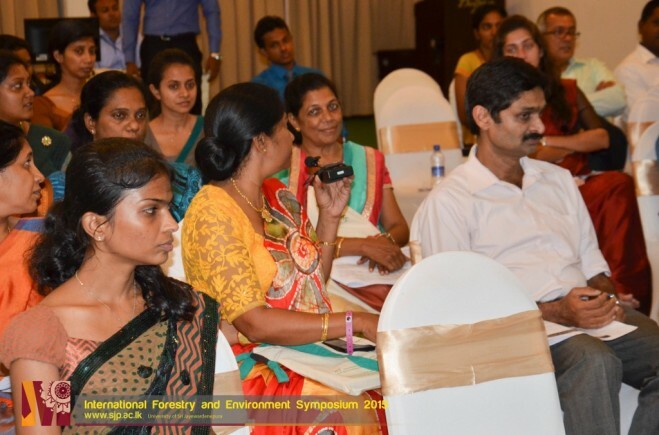 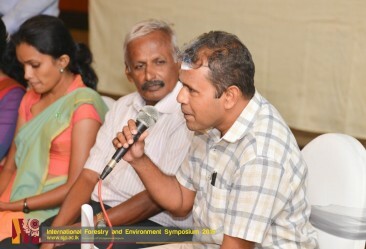 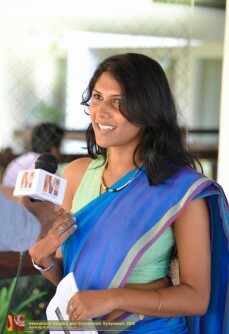 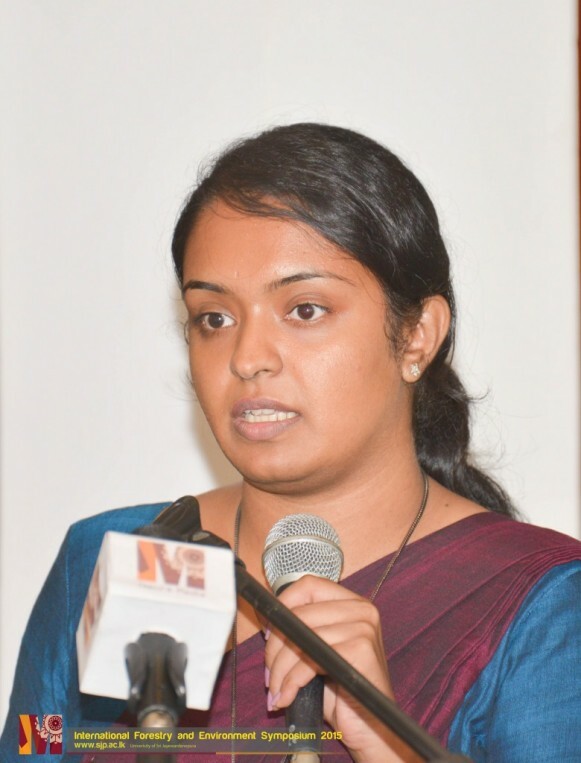 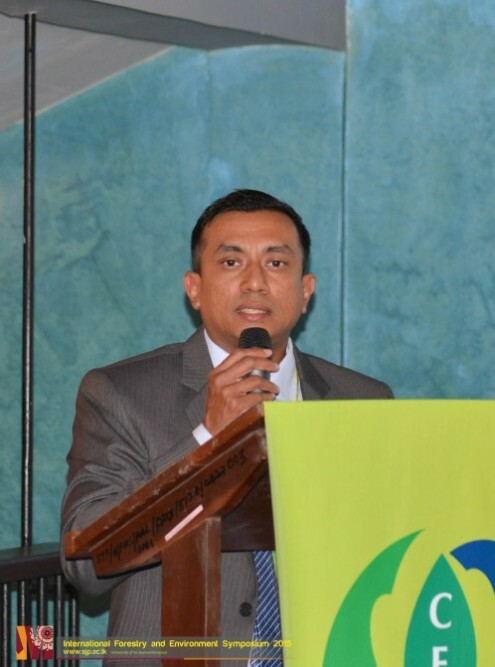 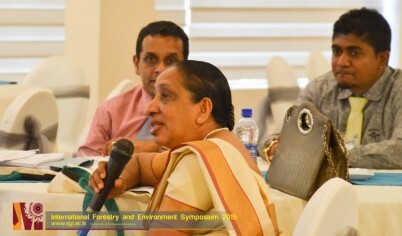 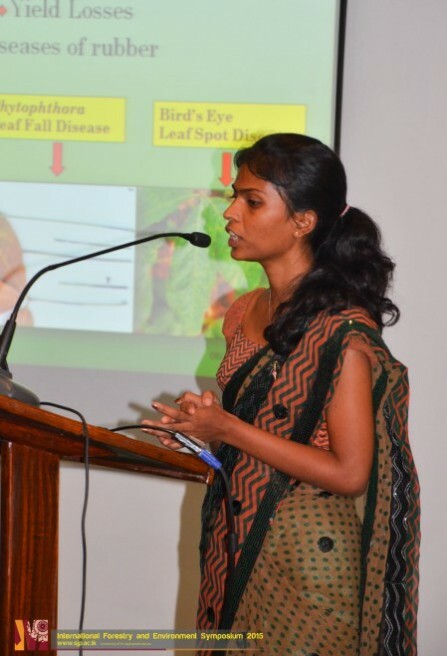 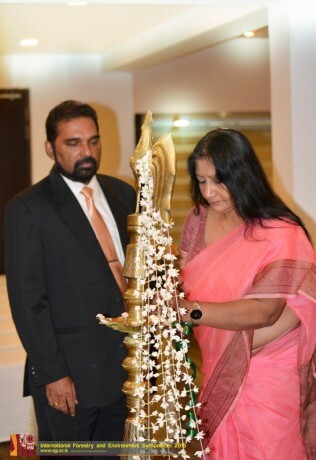 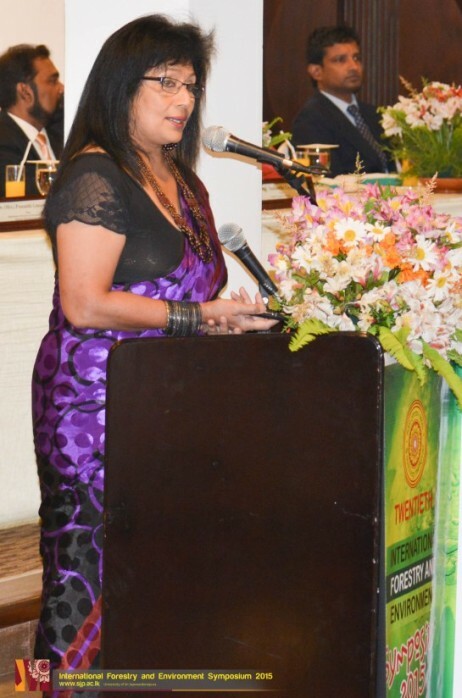 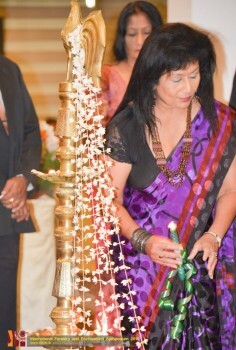 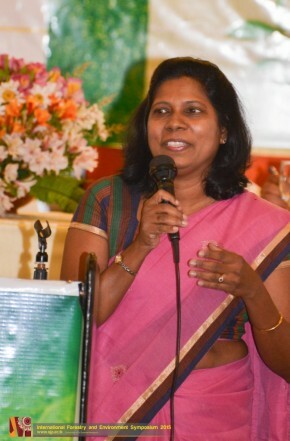 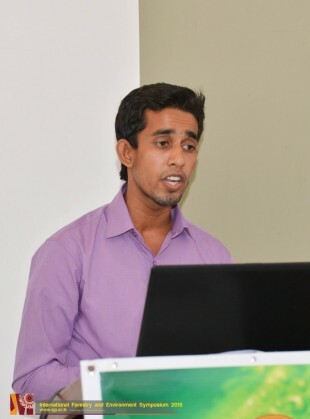 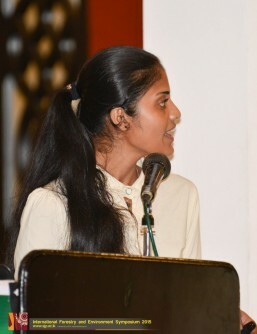 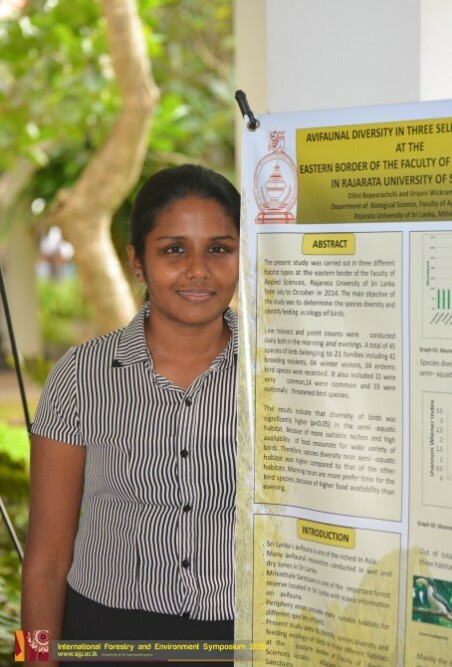 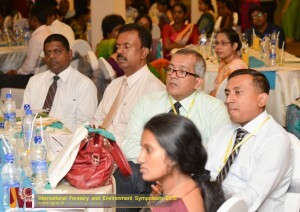 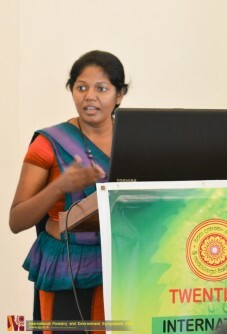 This year’s symposium was chaired by Dr.Prasanthi Gunawadene and was coordinated by Dr.Daham Jayawardene. 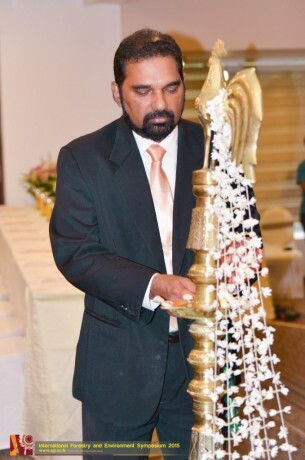 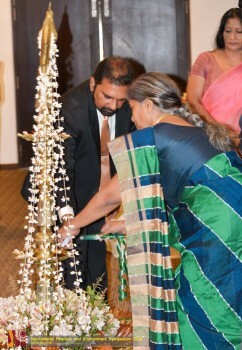 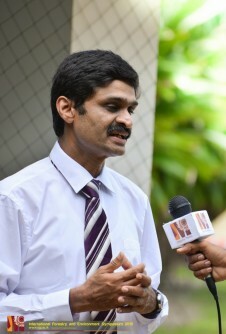 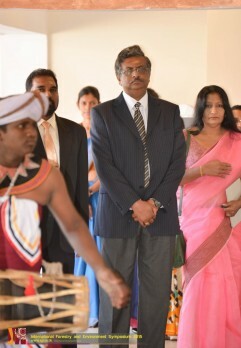 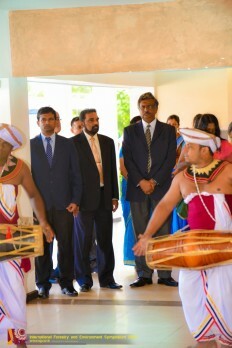 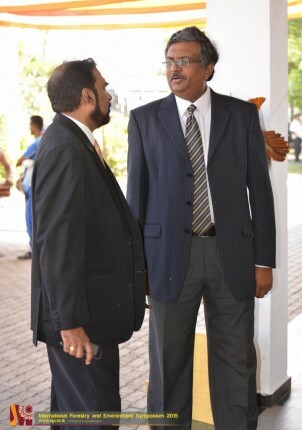 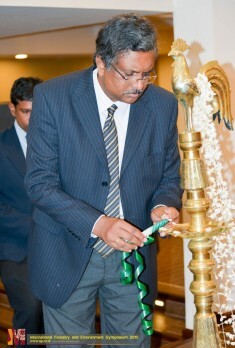 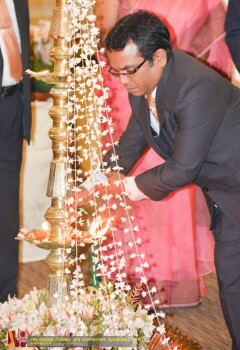 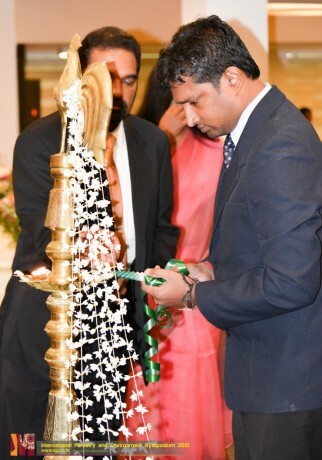 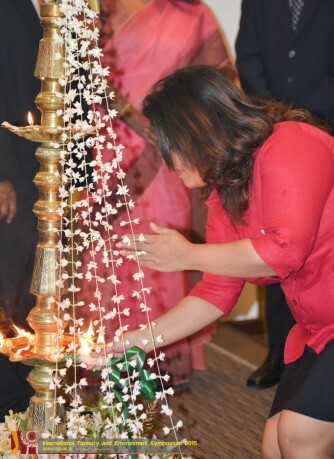 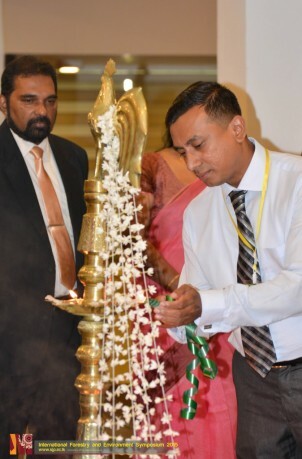 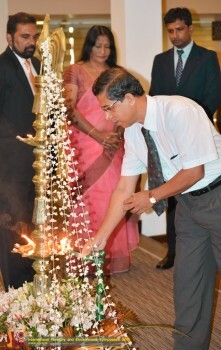 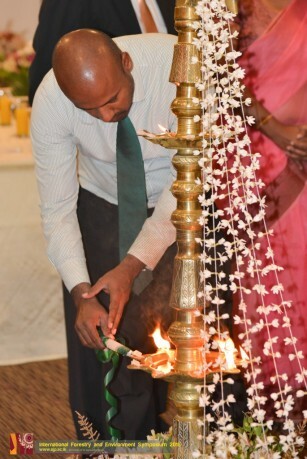 Vice Chancellor Prof. Sampath Amaratunge graced the Inauguration ceremony as the chief guest.